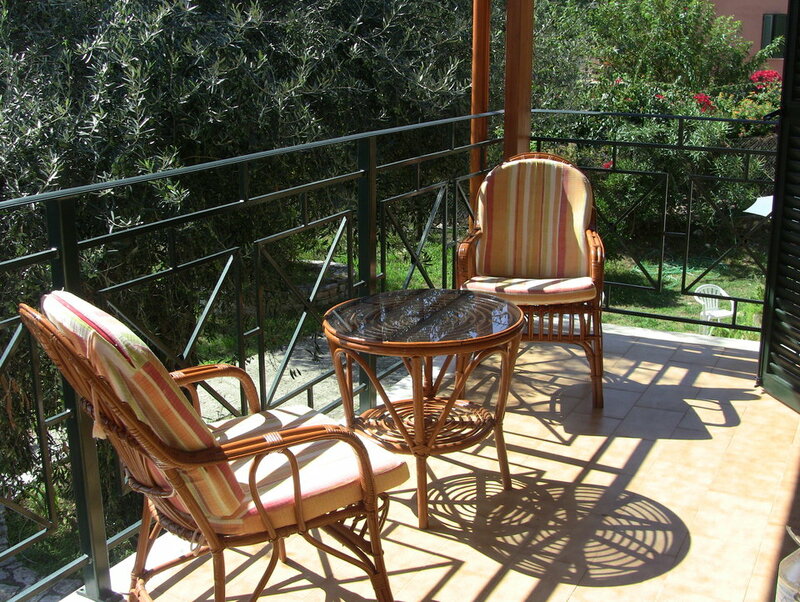 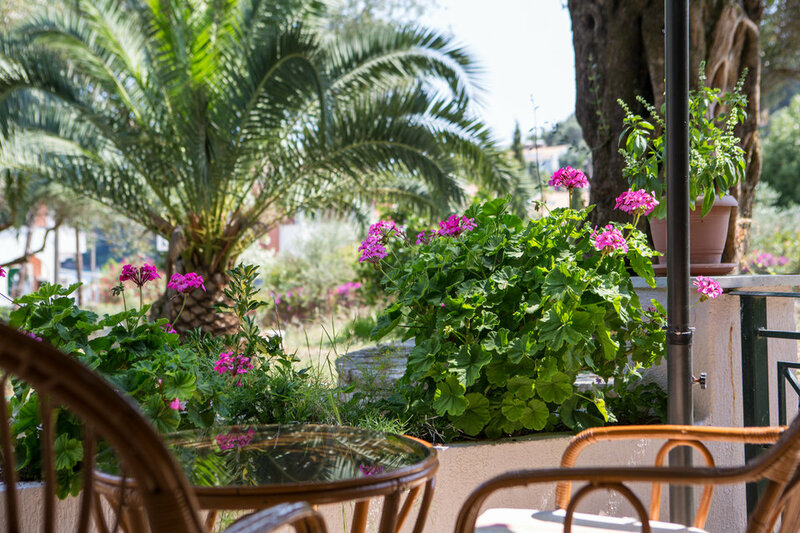 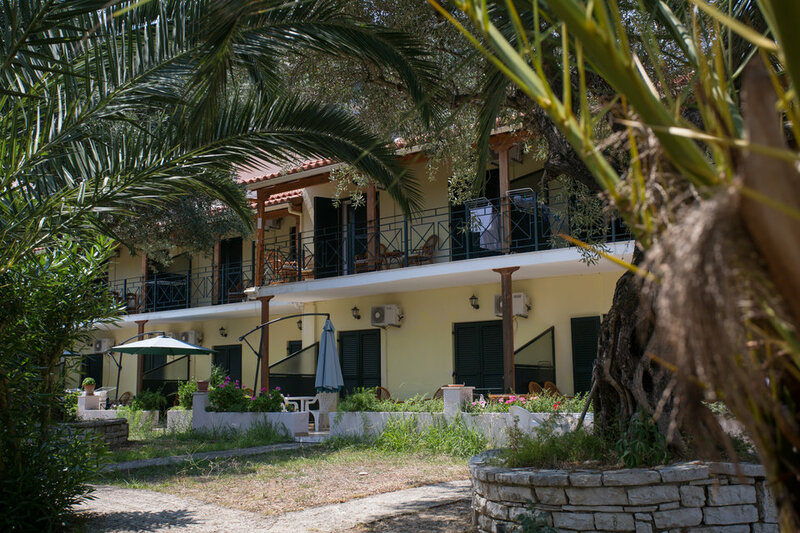 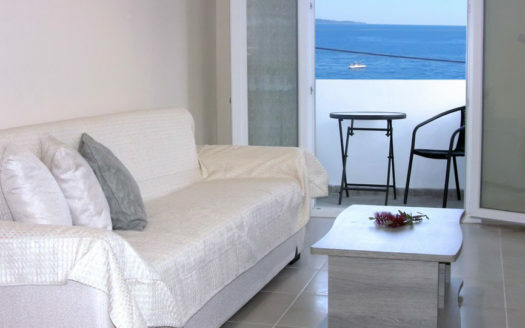 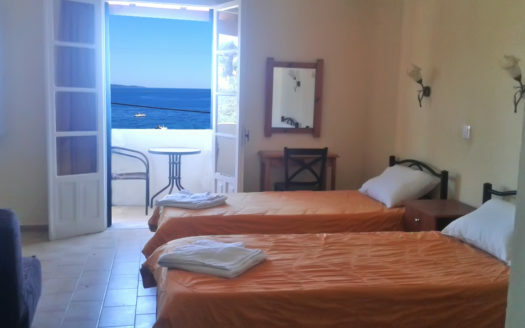 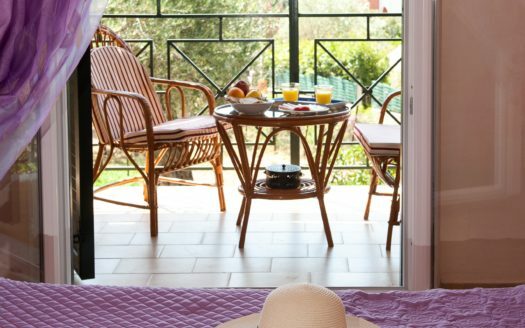 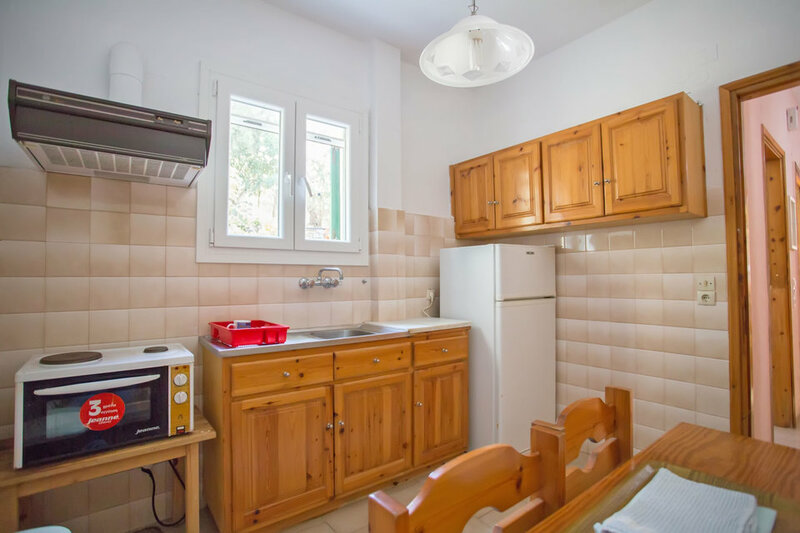 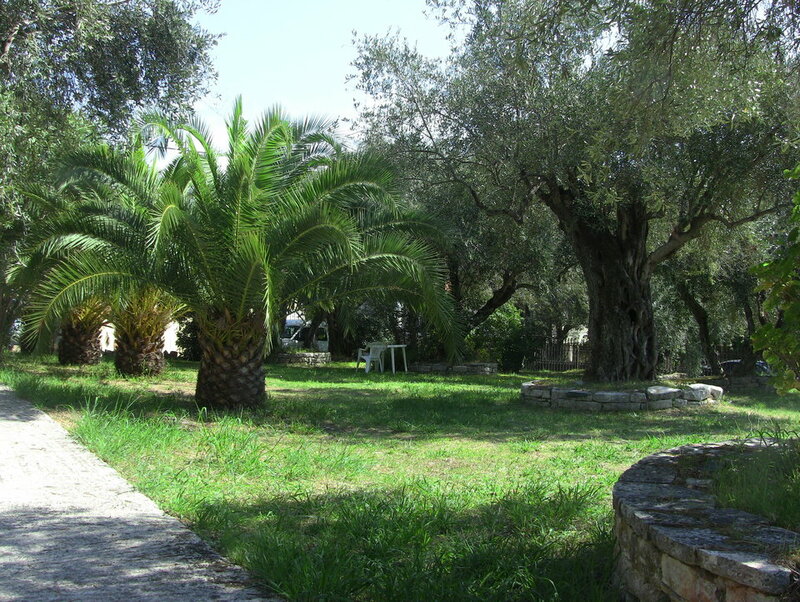 An ideal choice for the budget traveller to Kalami, the Margarita Apartments combine comfort and the friendly welcome of owners Eleni and Giorgos, who run the property. 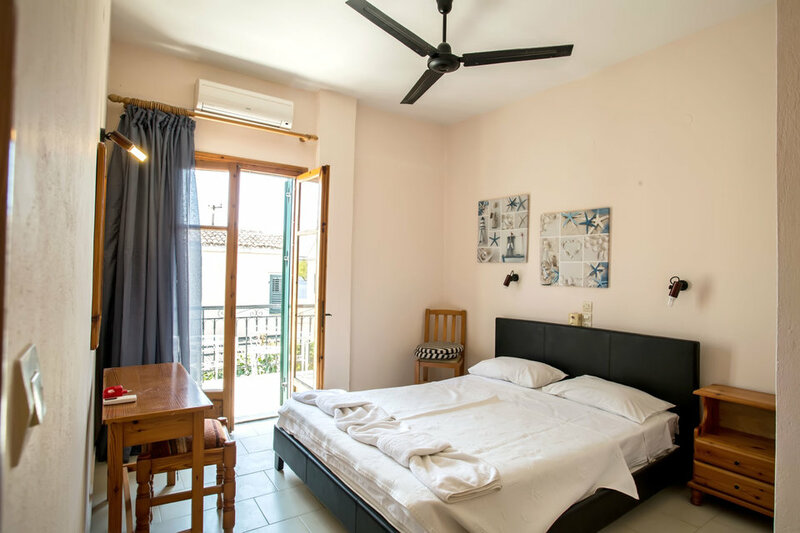 The simply furnished apartments offer ceiling fans, air conditioning and mosquito shutters on all windows to keep guests cool and comfortable. 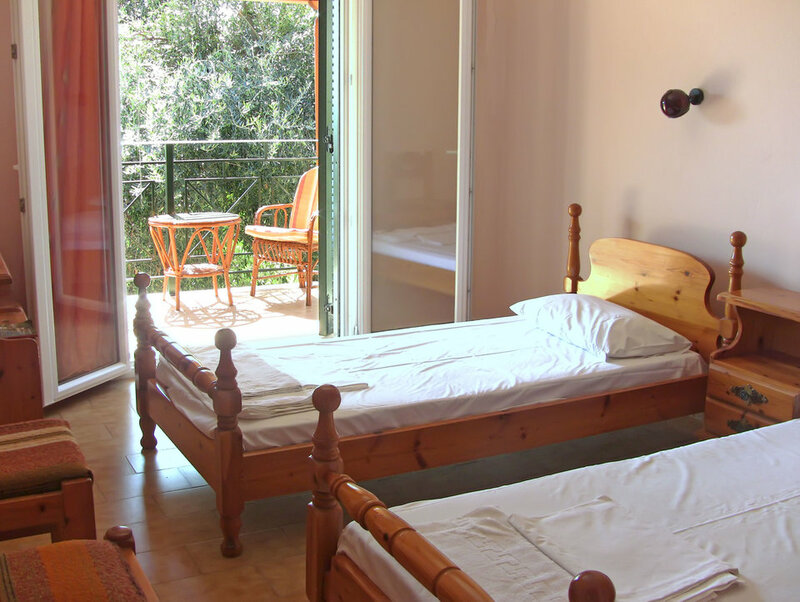 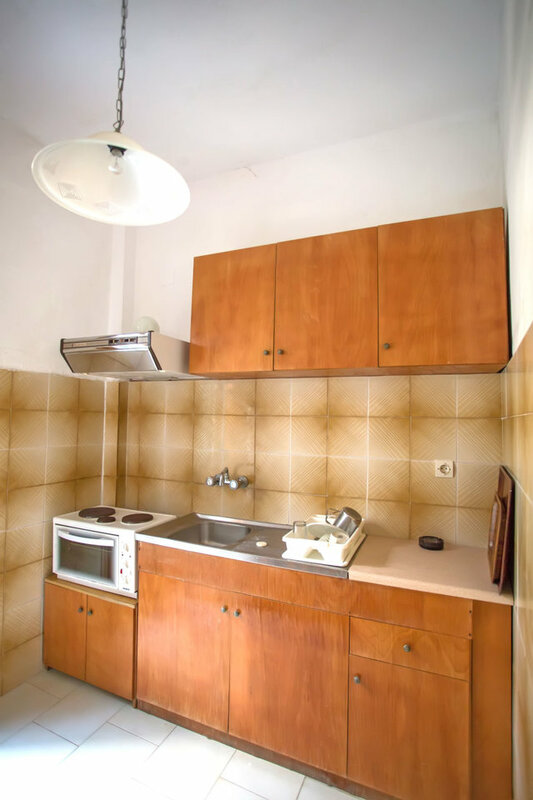 Each apartment sleeps 2-4 people in twin and double bedrooms, with a shower bathroom and cooking facilities. 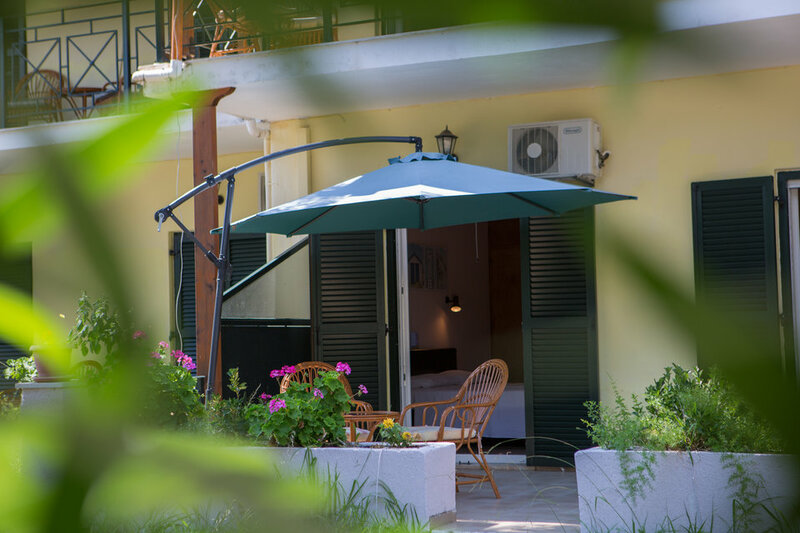 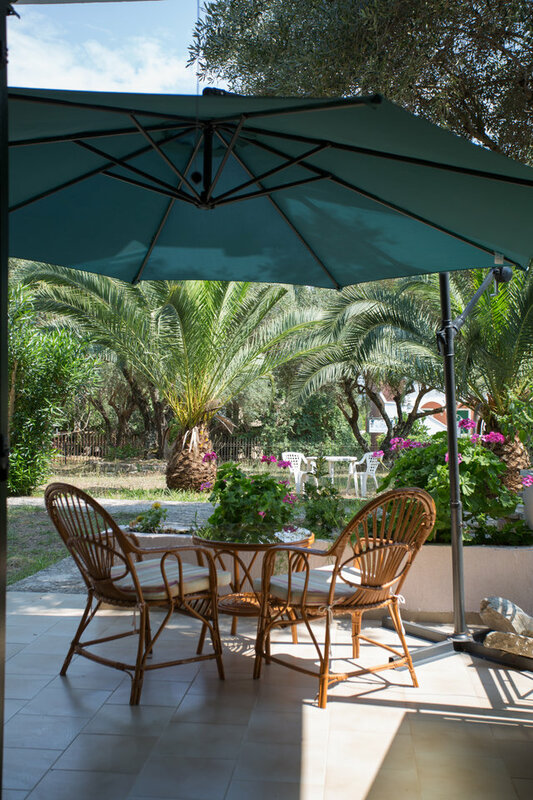 Guests staying at the Margarita apartments can relax in the shady grounds of the shared outside garden area, perfectly located in the centre of Kalami village and a short, flat walk to its beautiful beach.